We are beginning to witness the impact of state taxes on decision making. California’s high taxes led to the San Francisco Giants losing Bryce Harper to the Philadelphia Phillies. The 26-year-old professional baseball star agreed to a 13-year, $330 million deal with the Philadelphia Phillies because the bottom line net of what California would take was insane. I know several IT firms that are experiencing the same loss of talent all because California already has the highest state income taxes in the country. Governments are only looking at their own survival, and to hell with the people. There is a major shift in migration and California now has more people fleeing the state than desiring to move there. 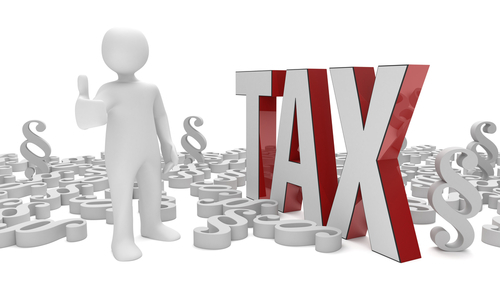 Taxes are a major component and they define the bottom line. We witnessed the AOC effect, as she proudly chased Amazon out of New York. Her approval rating took a turn for the worst after chasing 25,000 jobs out of the city.